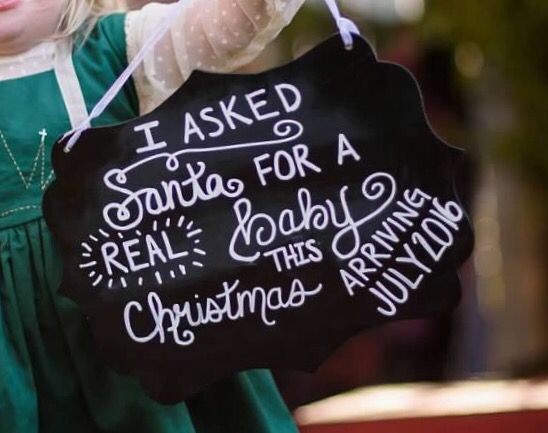 These Christmas pregnancy announcements will be perfect for any couple telling family they are pregnant this Christmas. 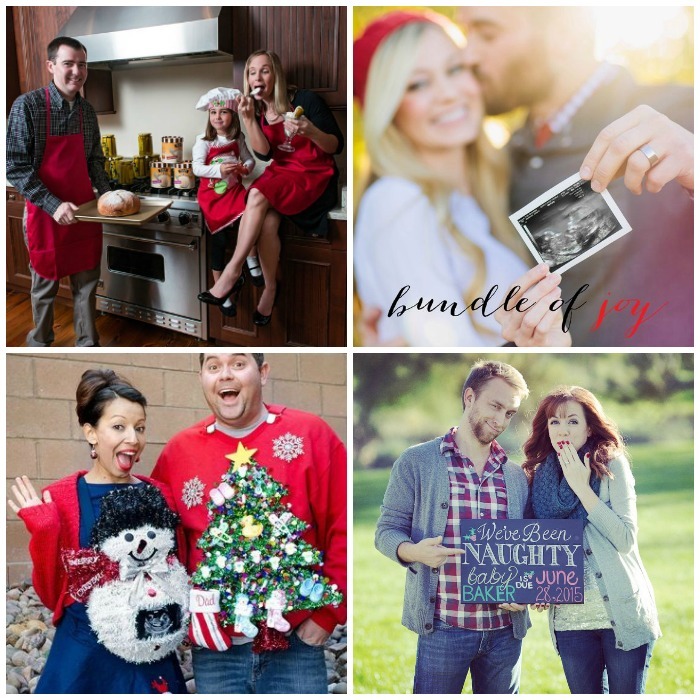 I am so in love with these fun Christmas pregnancy announcements. Would there not be a better gift to give everyone in your family than a pregnancy?? How fun would that be?! It almost makes me want another baby. 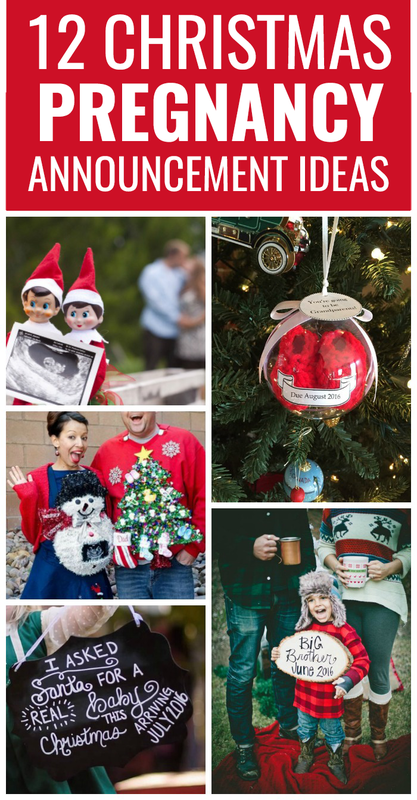 If you are hoping and planning on a Christmas pregnancy, here are some incredibly cute ways to announce it. Our Christmas gift is starting to show! This sign is super cute and would be adorable on your holiday card. This cute shirt is perfect for having your older baby announce their new sibling! Let your favorite holiday friend tell the world! This elf on the shelf photo idea is adorable. Use this ornament to tell the new grandparents. We’ve been naughty! Haha – love this funny sign. Have you ever used a holiday to announce a pregnancy? I’d love to hear about it! 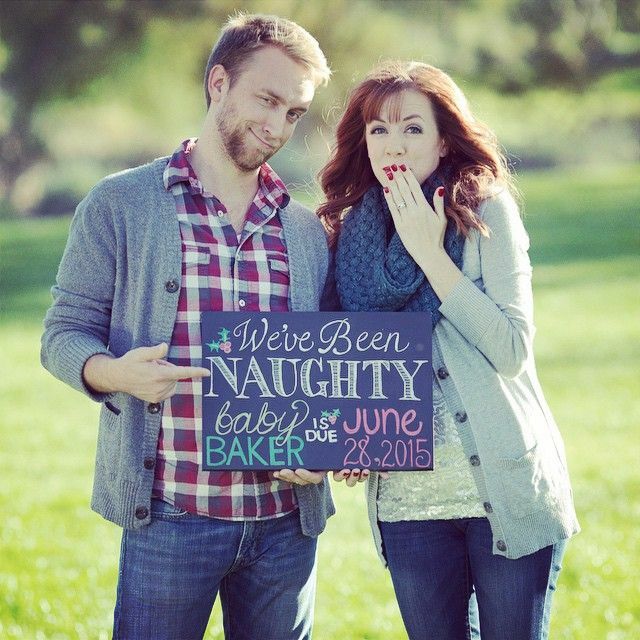 Any way you decide to announce your pregnancy will be perfect! Congratulations! 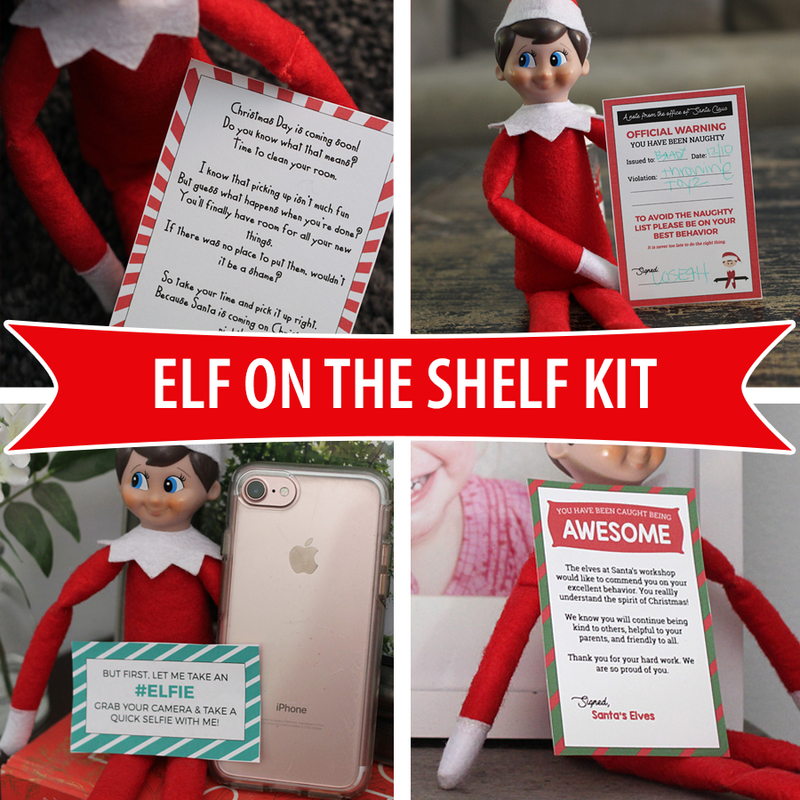 Before you go make sure to check out our Elf On The Shelf Printable Kit!